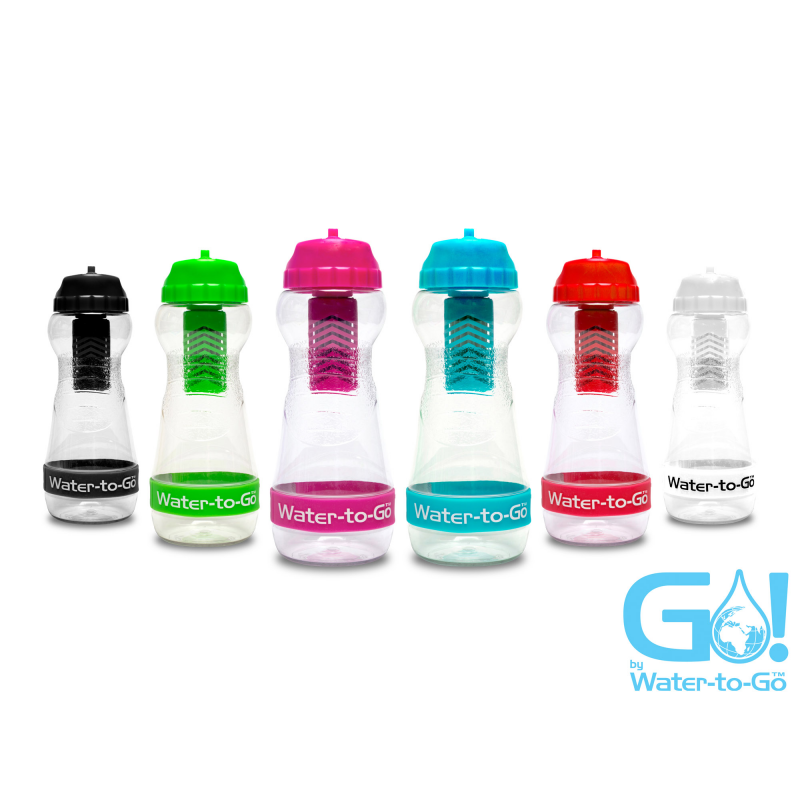 WatertoGo offers the most advanced alternative to purification tablets. The WatertoGo portable water filter bottles use technology originally developed for NASA to reduce the number of contaminants in water by over 99.9%. This eliminates the need to use purification tablets. 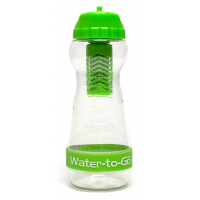 They are portable, lightweight, and affordable, making them the ideal solution for safe drinking water. Contact us now for a safe water solution. 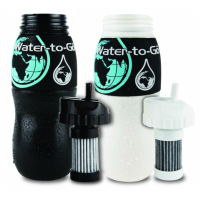 Do you need an alternative to purification tablets? 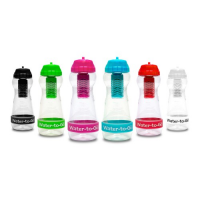 There are many disadvantages to water purification tablets. Although they remove the contaminants, the tablets themselves are made of chemicals (chlorine, iodine, and chlorine dioxide) that could be harmful to humans when ingested frequently. They have a bad taste. Purification tablets are also expensive, as a tablet needs to be used every time. 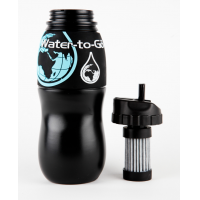 Whether you’re hiking a mountain or travelling in a foreign country, water purification tablets are not the safest, most cost-effective way to get clean water. 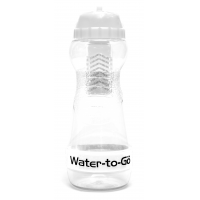 Is there an alternative to purification tablets? 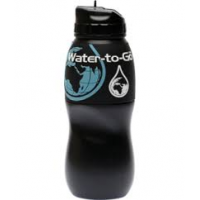 Luckily, there is another method to turn unsafe water into safe drinking water. 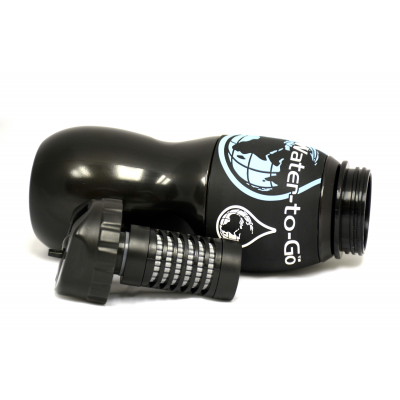 The WatertoGo portable water filter bottle utilizes technology originally developed for NASA to remove over 99.9% of the microbiological contaminants in water. This ensures that the water is safe to drink. 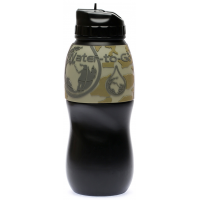 The 3-in-1 filter bottle is portable, so can be used anytime, anywhere. 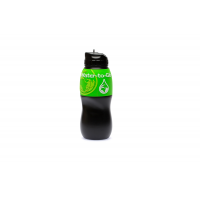 The BPA-free bottle is far more effective than other carbon filter bottles available. 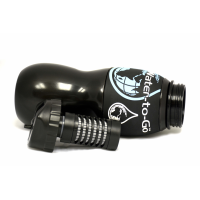 Whether you’re hiking, travelling a foreign country, or living in an area without access to clean water, WatertoGo has the solution for you.